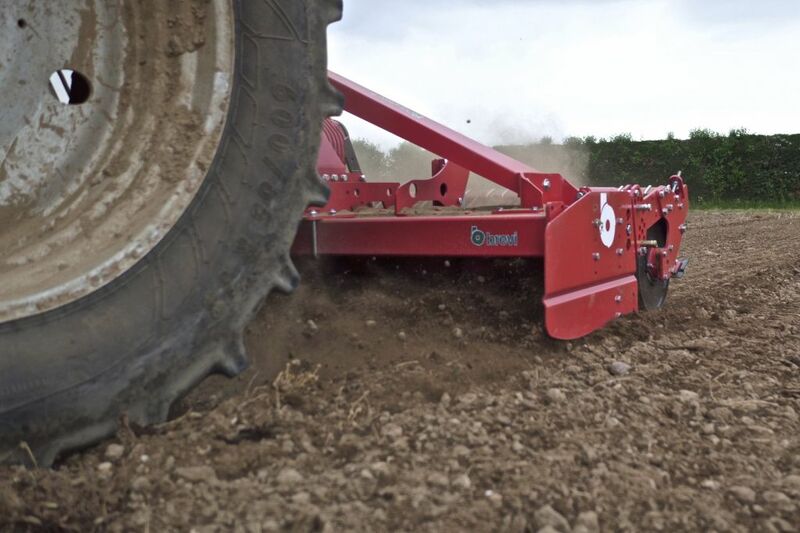 Built entirely in house to ensure a high quality product. 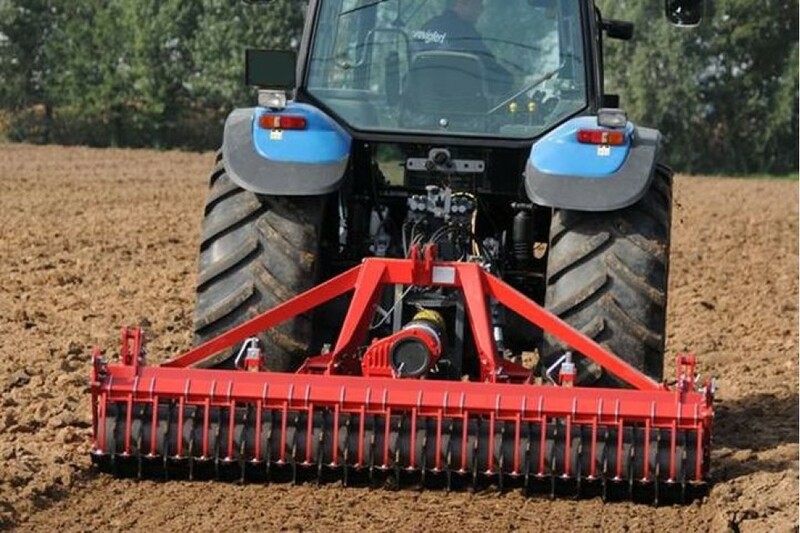 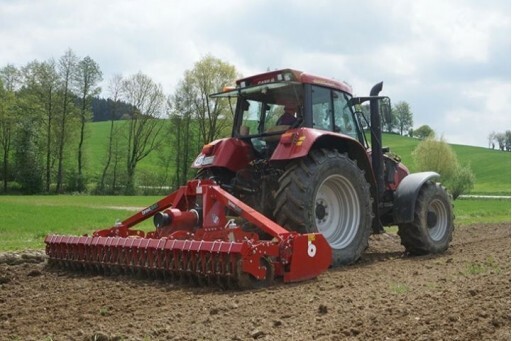 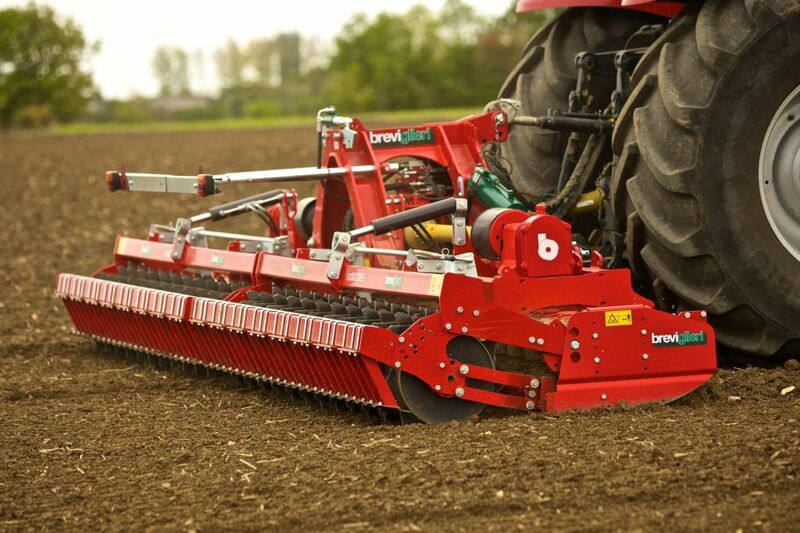 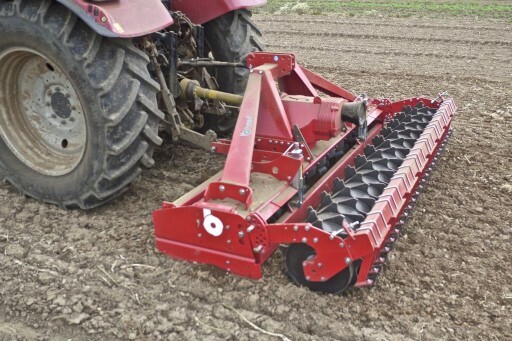 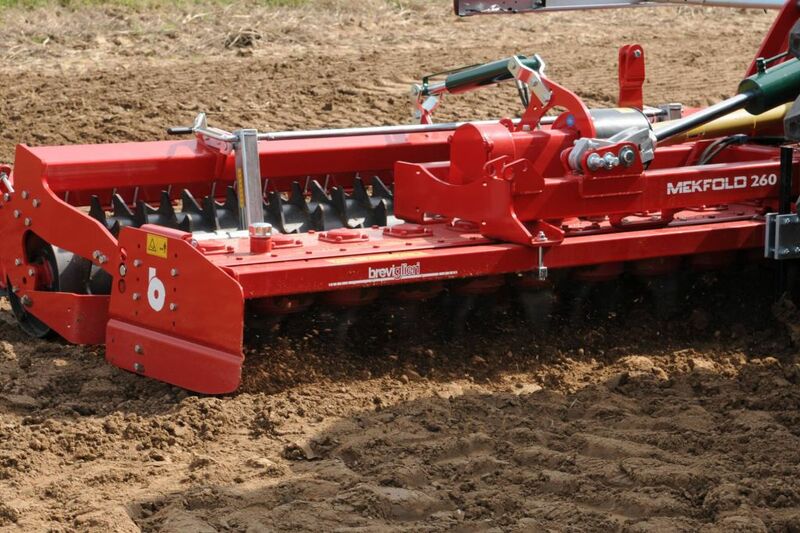 This time proven power harrow gives exceptional value for money. PTO shafts, approx. 320 rotor speed, hydraulic folding with hydraulic lock & lights. 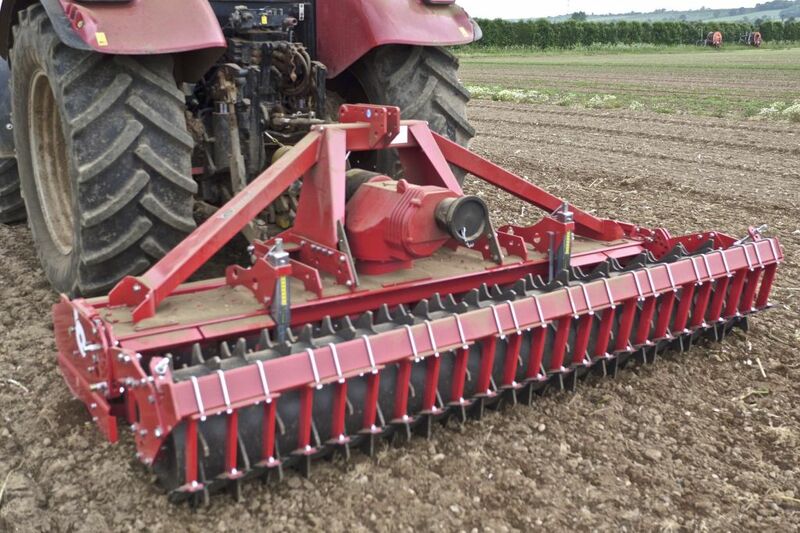 bearings, 550 packer, front full width toolbar, hydraulic depth control, Walterscheid cam clutch.